The Atlanta Fire Rescue Department has announced the passing of retired Battalion Chief Thomas H. "Rick" Roberts. In 1946, then Private Roberts was summoned to the Winecoff Hotel fire on the first alarm. Using ladders and nets, he and his crew rescued many hotel guests from high windows along the Peachtree Street side of the 15 story building - at extreme peril to their own safety. 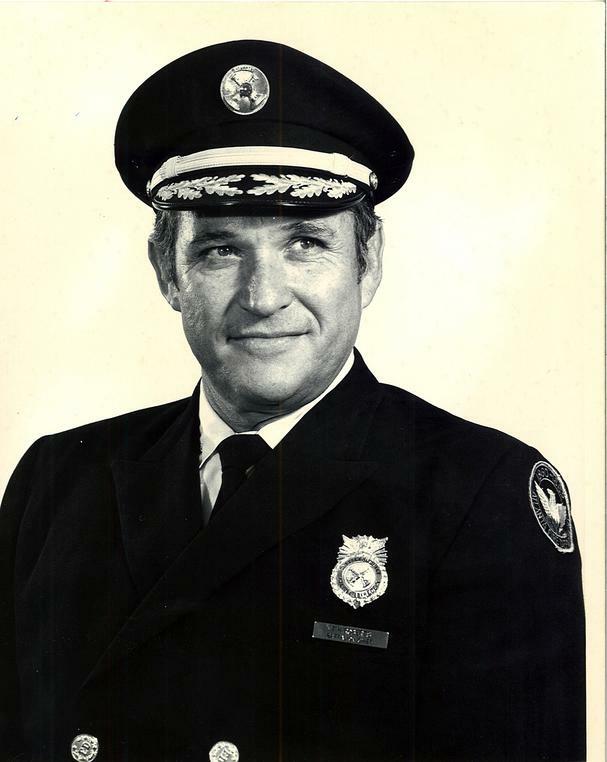 Roberts went on to serve a long and distinguished career in the Atlanta fire service. Thirteen days before his passing, on the sixty-fifth anniversary of the Winecoff fire, Roberts and two other Winecoff firefighters returned to the hotel for a special luncheon. There they were honored personally by Atlanta Fire Chief Kelvin Cochran and three of the fire's survivors.